The council’s Executive Member for Highways and Transport, Cllr Richard Davies, is calling on the Government put an end to decades of underfunding and invest more in Lincolnshire’s roads. 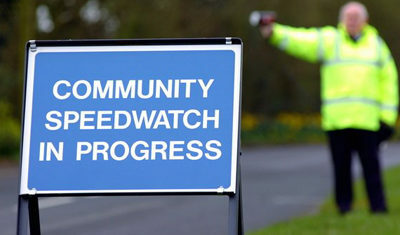 “I am sure you will have seen this year’s ALARM survey, commissioned by the Asphalt Industry Alliance, and imagine you were as equally shocked at the level to which local roads across the country have deteriorated, and the sheer number that are now in need of urgent repair. “Here in Lincolnshire, everyday life relies on local roads just like these, and they are vitally important for both our residents and businesses. “Over the years, through a combination of ever-increasing efficiency and the introduction of innovative techniques, we’ve ensured we get the greatest possible value from the funding we receive. 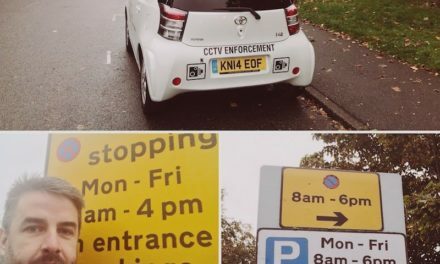 “As a result, we were one of the first highways authorities in the country to be awarded Band 3 status. “However, it is clear that, despite our best efforts, the only realistic remedy to the continuing deterioration of local roads at this stage is a significant increase in investment. 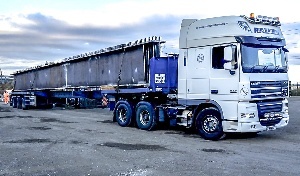 “While the government has recently provided £5.1m of additional funding, primarily to help deal with the impact of the winter weather, this is simply nowhere near the hundreds of millions of pounds that would be needed to bring our roads back up to scratch. “Now I realise that many of my colleagues from other authorities around the country are undoubtedly making similar demands. However, I believe Lincolnshire is a special case. “Our area has been chronically underfunded for years, with our residents continually being denied their fair share of government funding. “The situation is exacerbated by the fact that we face additional costs compared to urban areas because our road network covers such a large geographical area. “Although this disparity has been acknowledged in the past, no government has yet been brave enough to put an end this state of affairs. “To give you an idea of the scale of the problem, if councils here received the average funding for council areas in England, the region would benefit from £116 million of extra funding every year. “Obviously, if we were to receive our fair share, it would make a considerable difference. “Towards the end of last year, a group of our local council leaders and MPs met with both Sajid Javid, then Secretary of State for Communities and Local Government, and Marcus Jones, who was serving as Minister for Local Government at that time, to make the case for fairer funding once more. “Yet again, although the minsters acknowledged the problem and seemed sympathetic, there has been a distinct lack of action. “So, I am asking for your support in readdressing the balance. “At the very least, you have the power to introduce a fairer way of sharing out the available highways funding, ensuring that areas like Lincolnshire are no longer short-changed. 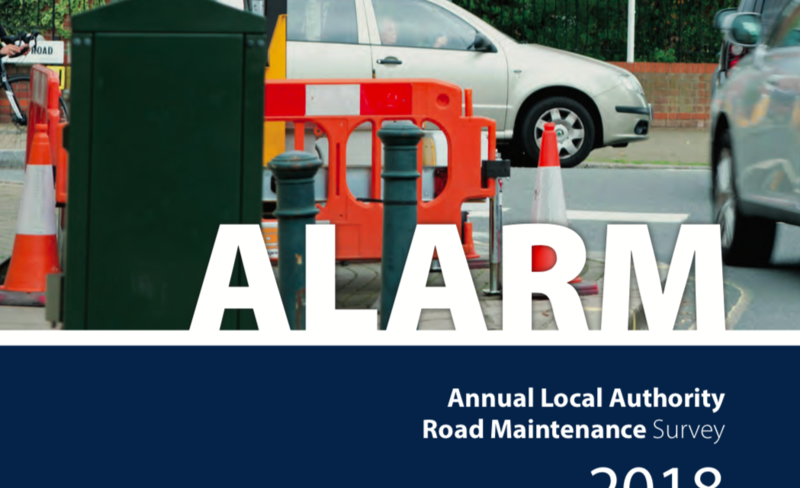 A copy of this year’s ALARM survey is available to download here.